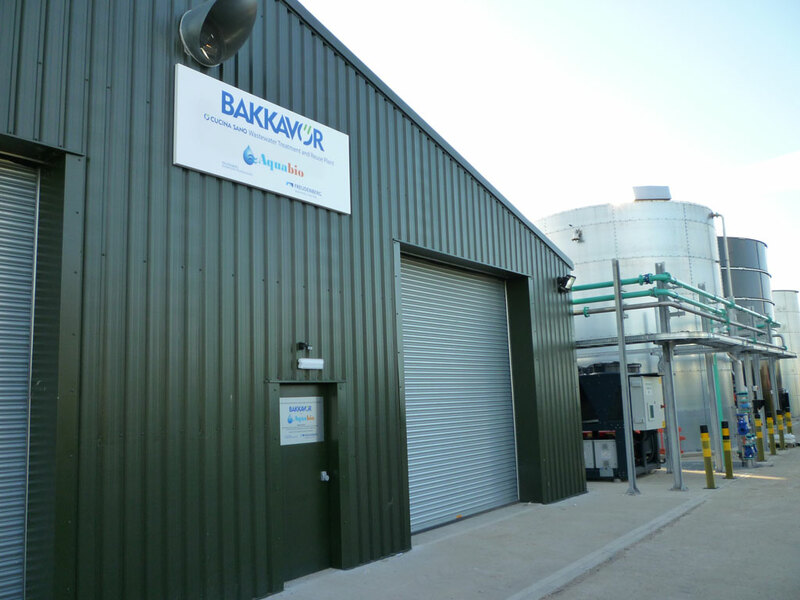 To help Bakkavor achieve its sustainability goals it has appointed waste water treatment specialist Aquabio to design and construct a state-of-the-art effluent treatment and water recycling facility, at its Cucina Sano business based in Boston, Lincolnshire. Construction of the cutting edge plant has commenced and will take 10 months to complete. The plant has been designed to treat wastewater from the production process to ensure full compliance with stringent consent requirements for local watercourses. The plant will also incorporate additional treatment to high grade potable water quality for reuse within the facility. The new plant will use Aquabio’s AMBR LE™ Low Energy Membrane Bioreactor (MBR) technology which has been successfully utilised for industrial effluent treatment and water reuse in numerous applications in the UK and US since 2001. 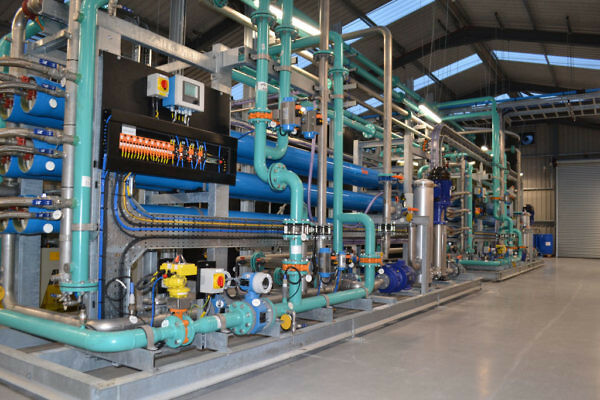 Steve Goodwin, Managing Director of Aquabio said: “We are providing a full turnkey installation including civil, mechanical, electrical, software, commissioning, operation and maintenance. Aquabio is very pleased to be partnering with Cucina Sano in this long term project. The new Plant will recycle over 80% of treated effluent to potable water and thus significantly reduce both water consumption and wastewater discharge volumes. The Plant is due to be operational from September 2016 and will be the fourth plant installed by Aquabio for Cucina Sano’s parent Group Bakkavor. 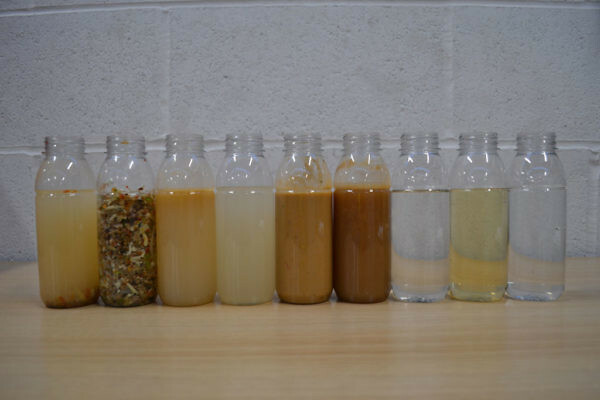 The forthcoming Plant has already received a certificate of Environmental Benefit from DEFRA under the Enhanced Capital Allowances (ECA) Scheme for Water Efficient Technologies, within the category of “waste water recovery and reuse systems”. The ECA Scheme for Water Efficient Technologies is aimed at businesses which use energy efficiency, reduce water use or improve water quality.